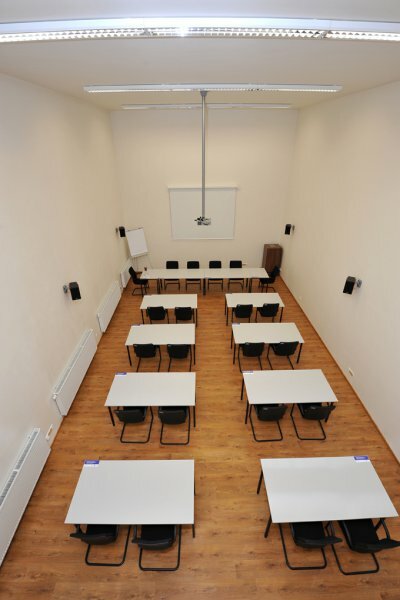 Part of the hotel complex is also a new training centre, which is suitable especially for lectures in polygraphy. 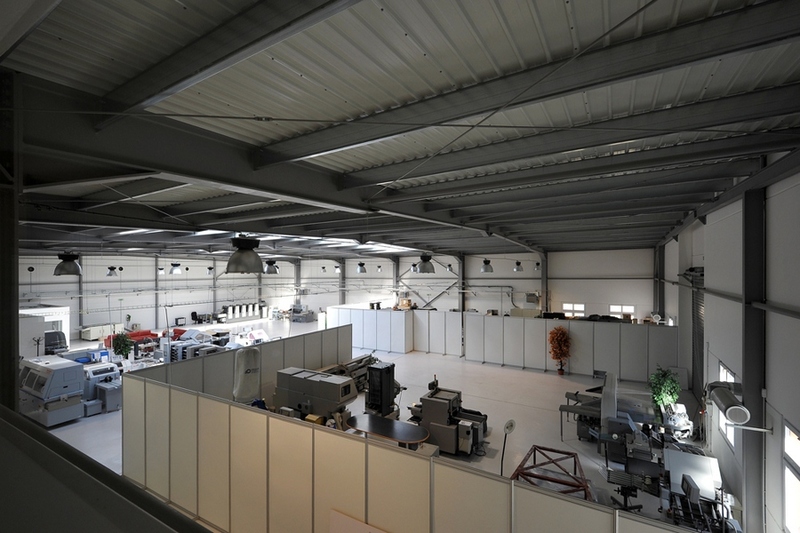 The training centre includes a hall with area 1.000 m2. 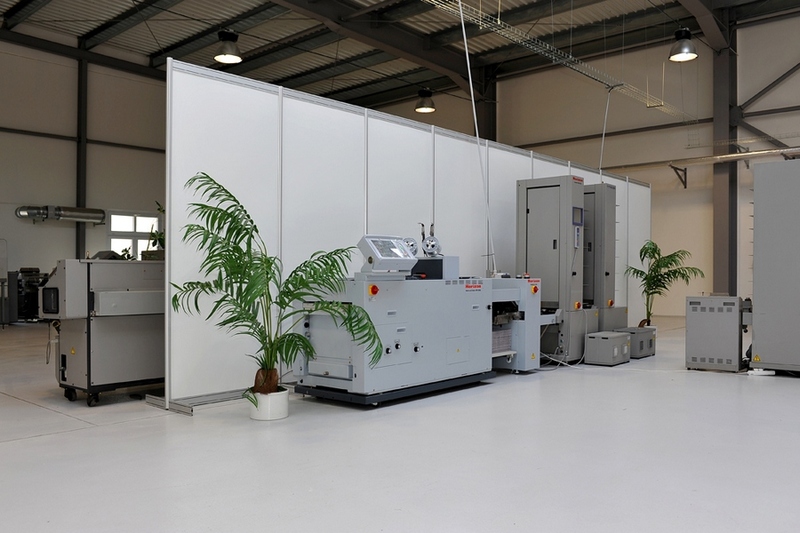 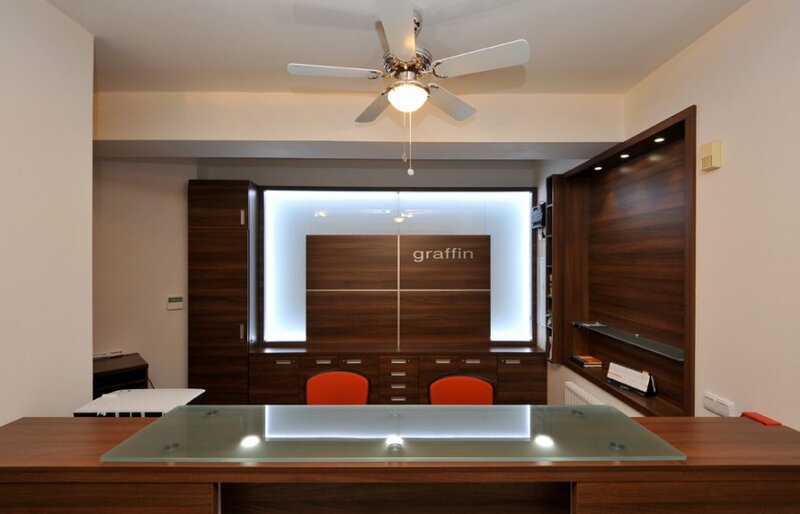 The hall is equipped with printing machines, book-binding machines and with complete-treatment machines. 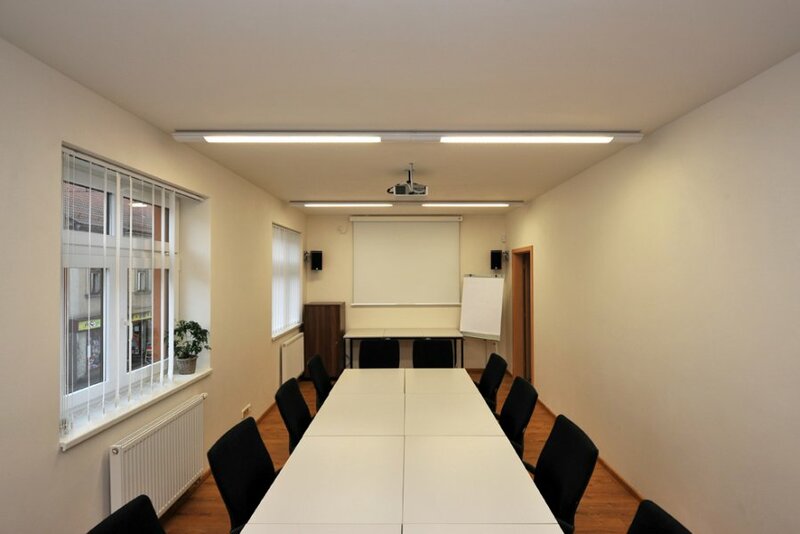 The training centre is fully equipped with modern technology, that allows you to organize here also lectures for general public. 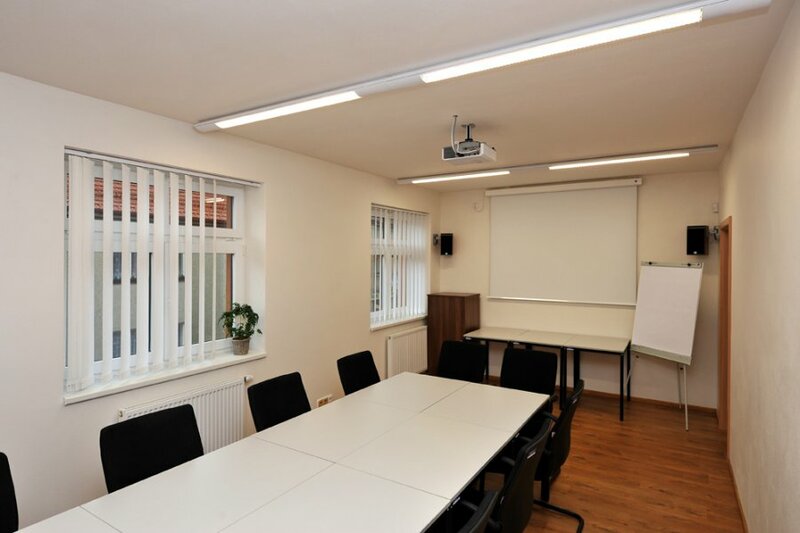 We offer two training rooms, one has capacity of 50 people, second for 15 people. 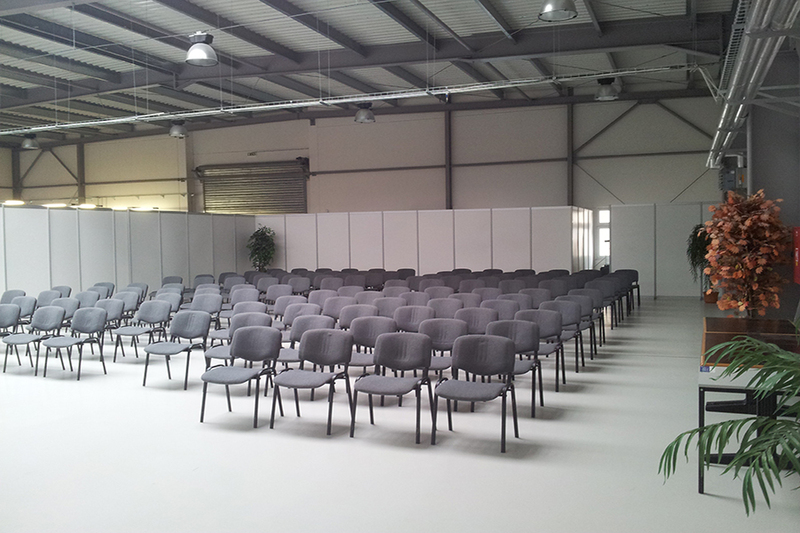 In the hotel there is also one more big hall with capacity of 70 people. 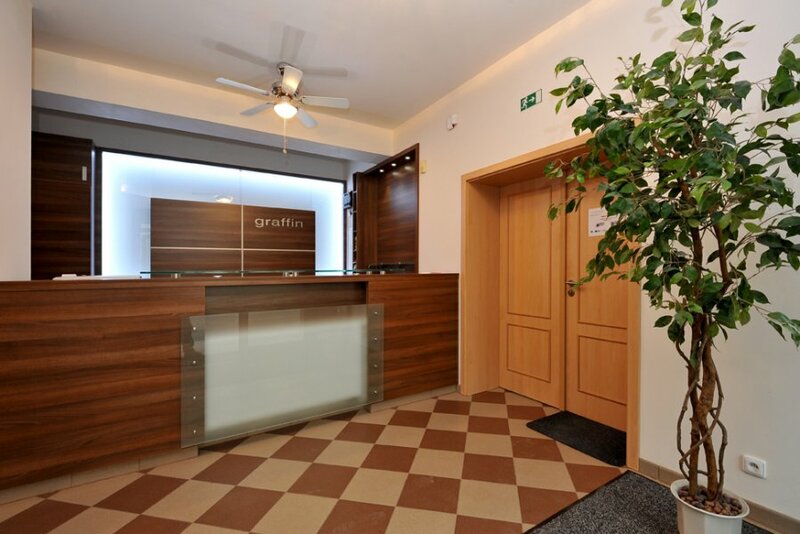 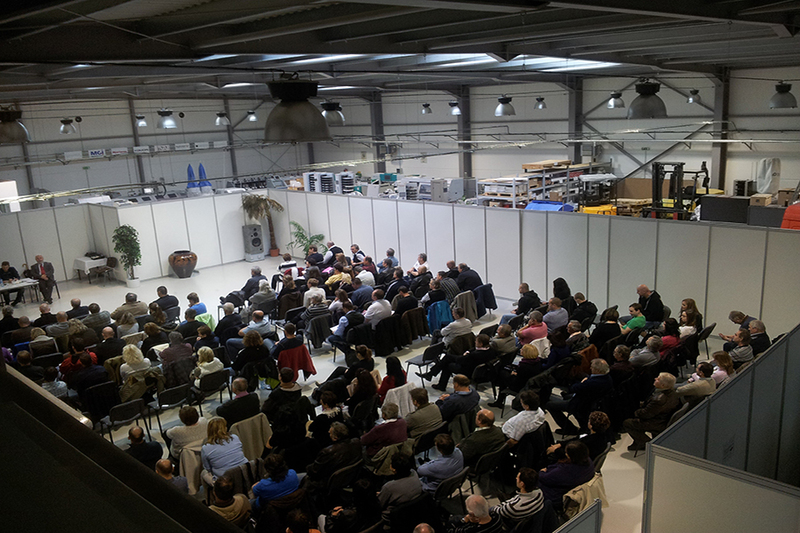 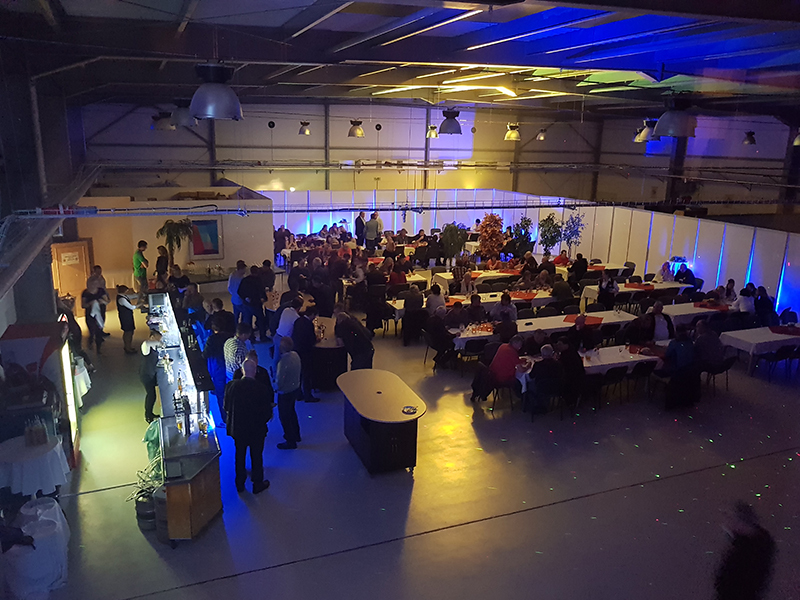 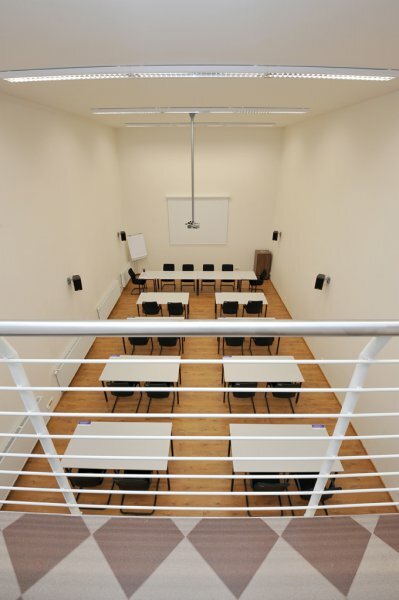 For more than 70 people you can use the hall for training, also for various presentations, přednášky, školení, balls, theater performances, entertainment events, showroom, etc. 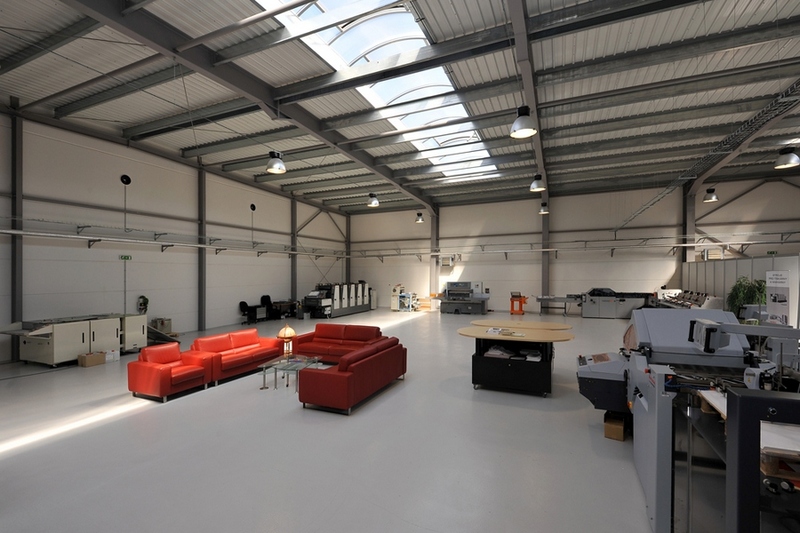 See the pictures of the training centre below (by clicking the photo you can enlarge it).